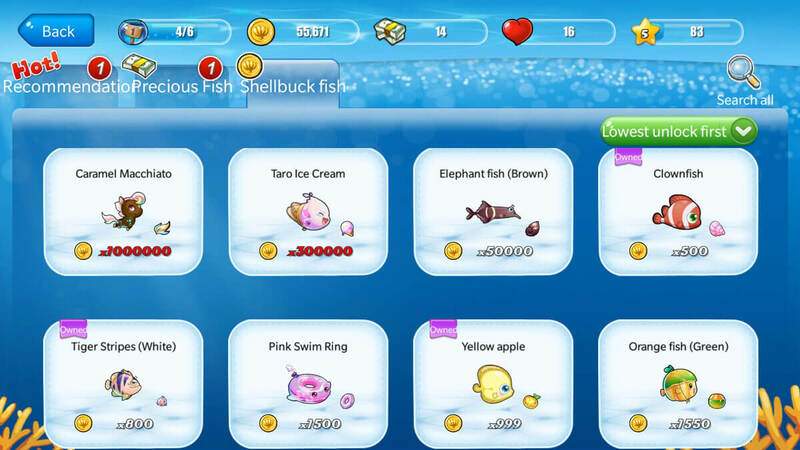 Happy Fish - Virtual Worlds Land! 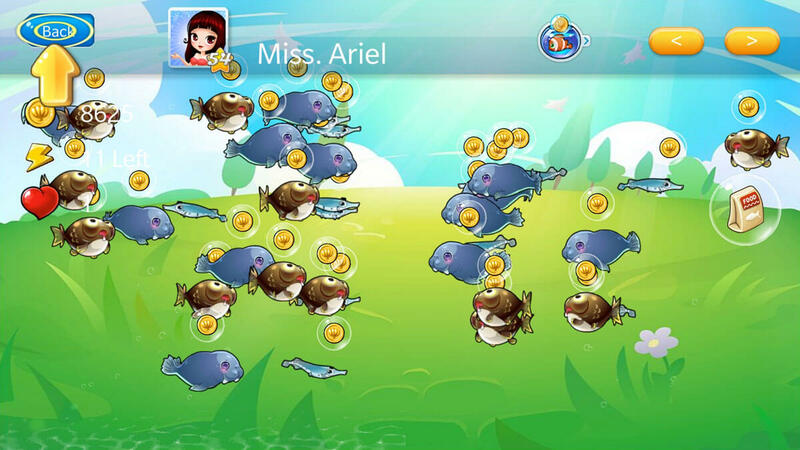 Enjoy this engrossing game in which you’ll get to own and care for a variety of different fish. 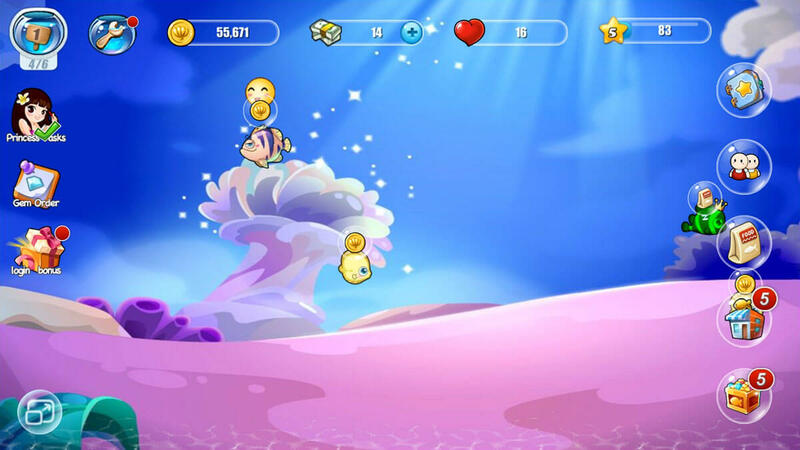 Feed your fish at the right times to make sure that they’re always happy.